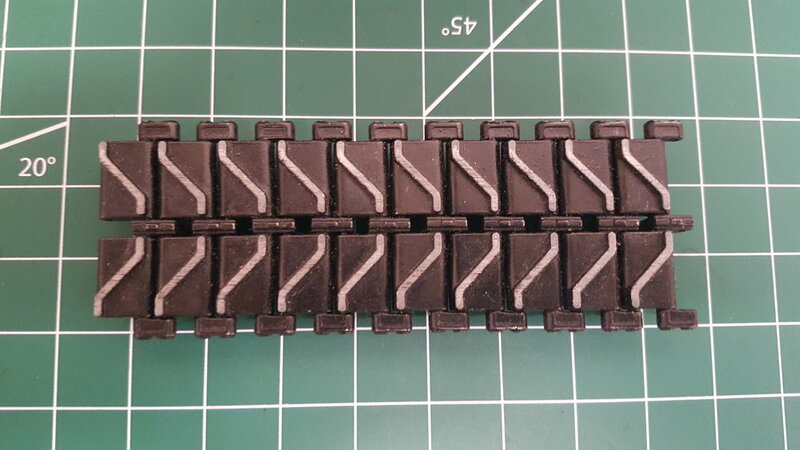 This listing is for (x10) extra working track links for Taigen Tanks. These links can be used for replacements, decoration, tank accessories, or battleground accessories. Please select your tank with the drop down menu to select your track links. Pictured below are the track links and the compatible tanks for each one. Please note these track links are for Taigen tanks only, no guarantee is made to work with other brands. 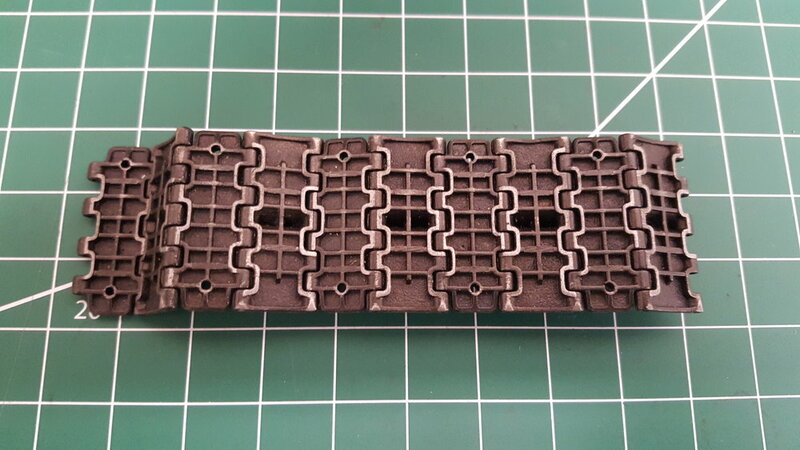 However for display purposes these links are great for any 1/16th scale tank or battlefield.